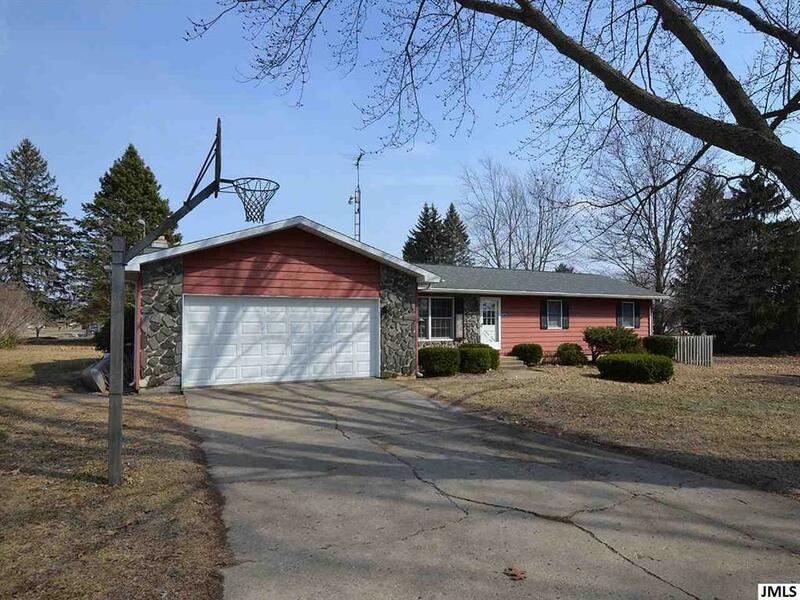 Move right in to this immaculate, nicely updated & well cared for 3 Bedroom, 2 Bath Ranch! 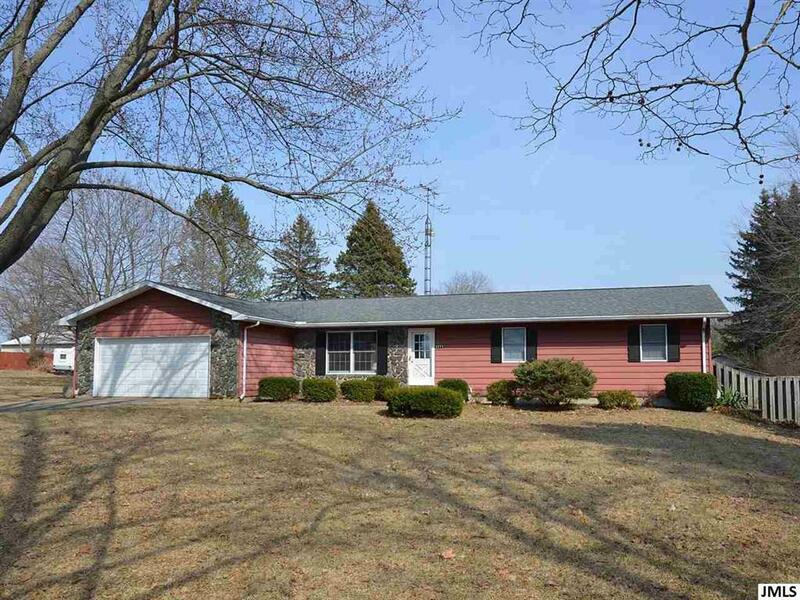 Nice setting on half an acre, convenient location with easy access to US 127, Napoleon Schools! 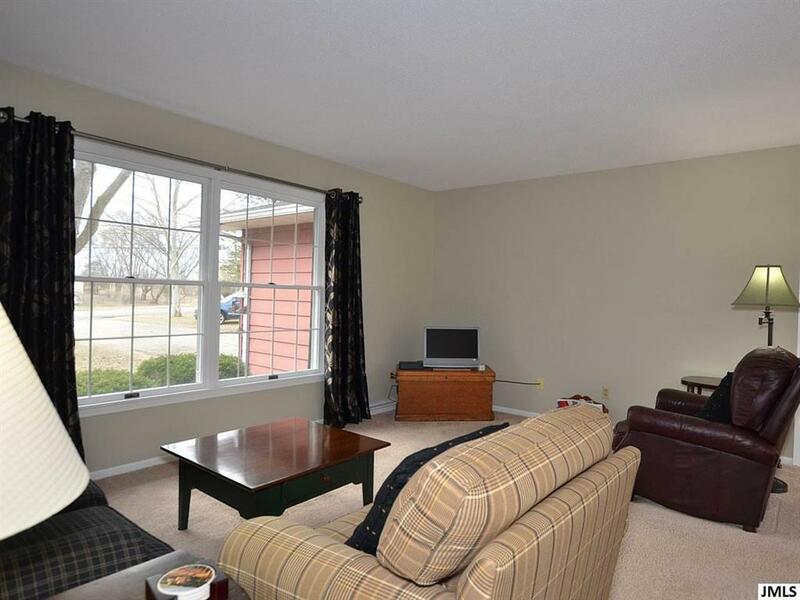 This home offers comfortable living space with an open feel and lots of natural daylight. The spacious living room leads to the dining area, which opens to the tastefully updated kitchen with quartz counters and to the family room with a fireplace. Step outside to enjoy your free time, the beautiful in-ground pool is perfect for creating those happy summer memories! 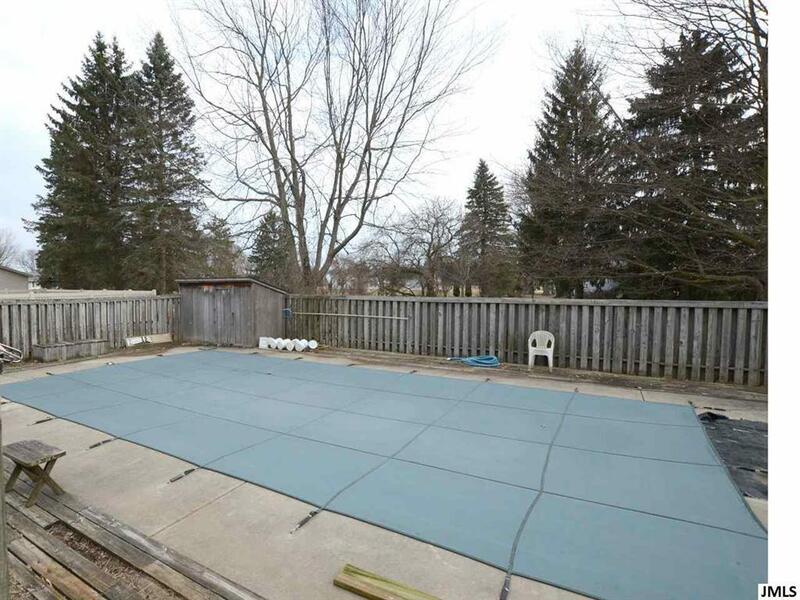 Nice master suite along with 2 more bedrooms on the main level and you'll enjoy the rec room in the finished basement. This home is perfect for entertaining! Convenient 2-car attached garage and all appliances, including the washer and dryer, will stay. Don't wait, this is a great home at a great price. Schedule your showing today!